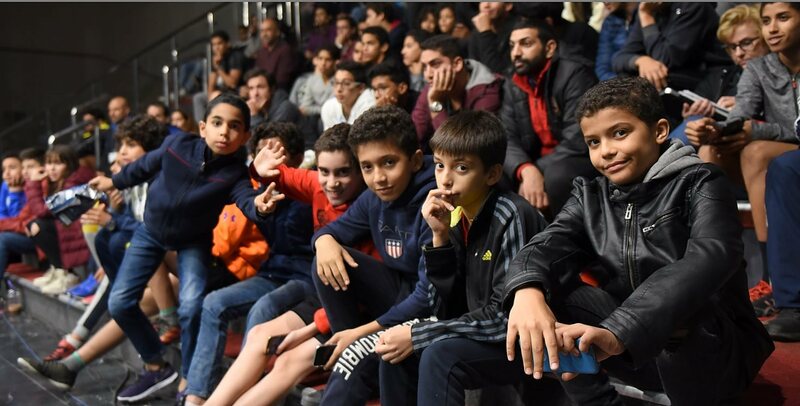 The inaugural Black Ball Squash Open kicked off at Noon with sixteen first round matches, on two courts at the Black Ball Sporting Club. 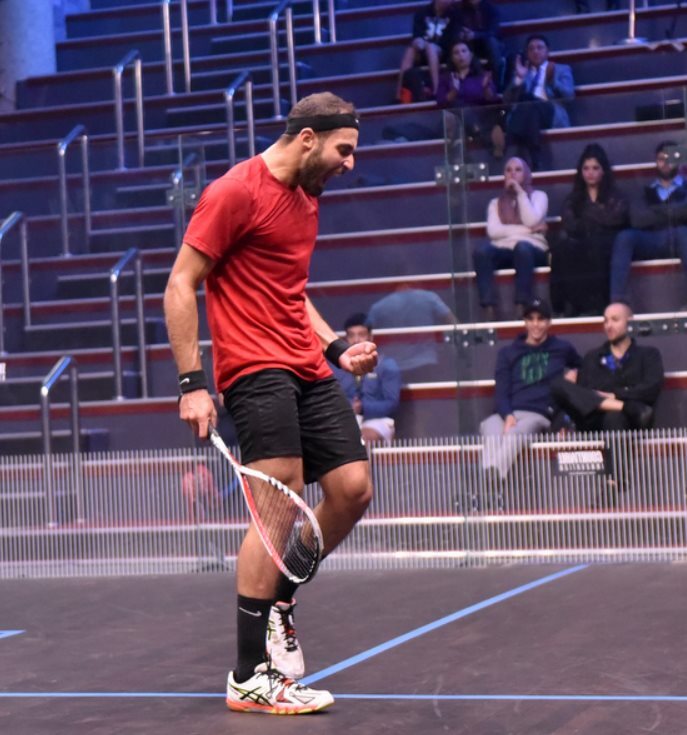 The top sixteen seeds all get byes into Round Two, so competition was fierce to see who could join them. 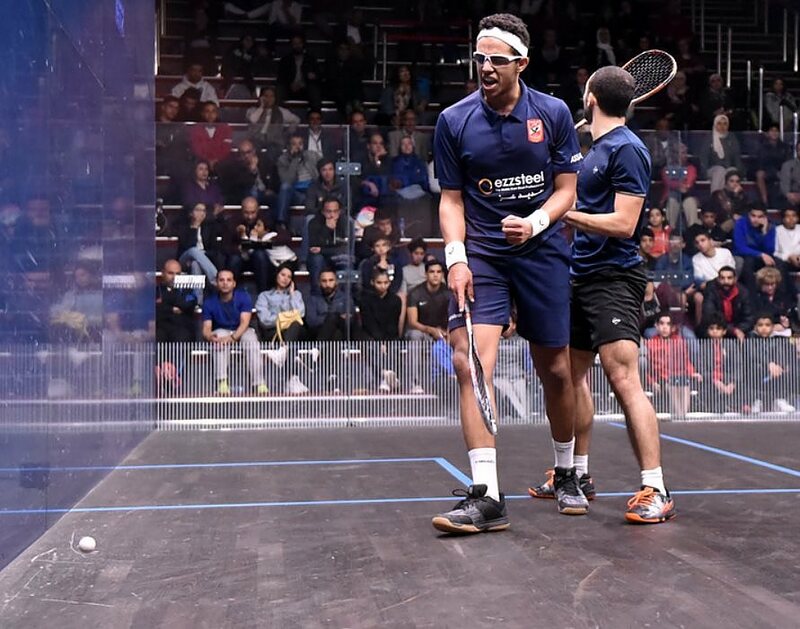 The day was marked by upset wins by World Junior Champions – first up 2016 champion Eain Yow Ng came from two games down to beat top Aussie Cameron Pilley, 2013 champion Karim El Hammamy scored one of his best wins as e beat fellow Egyptian Mazen Hesham in four games, and in the last match current champion Mostafa Asal also overcame a fellow Egyptian ah he beat in-form Youssef Soliman in the longest match of the day at 89 minutes. 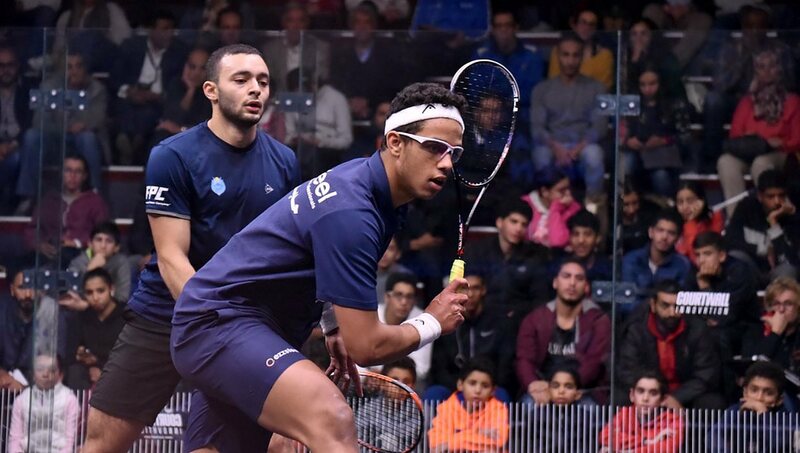 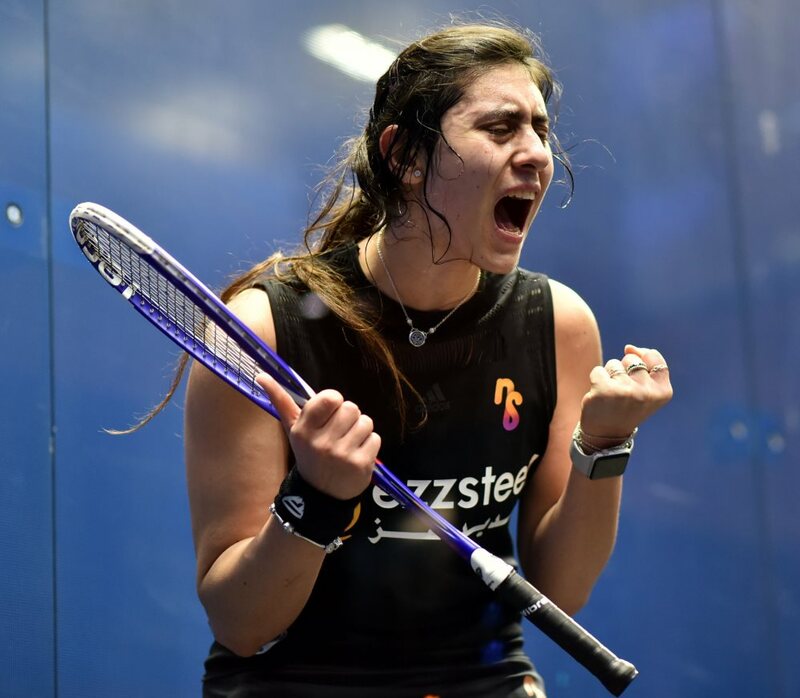 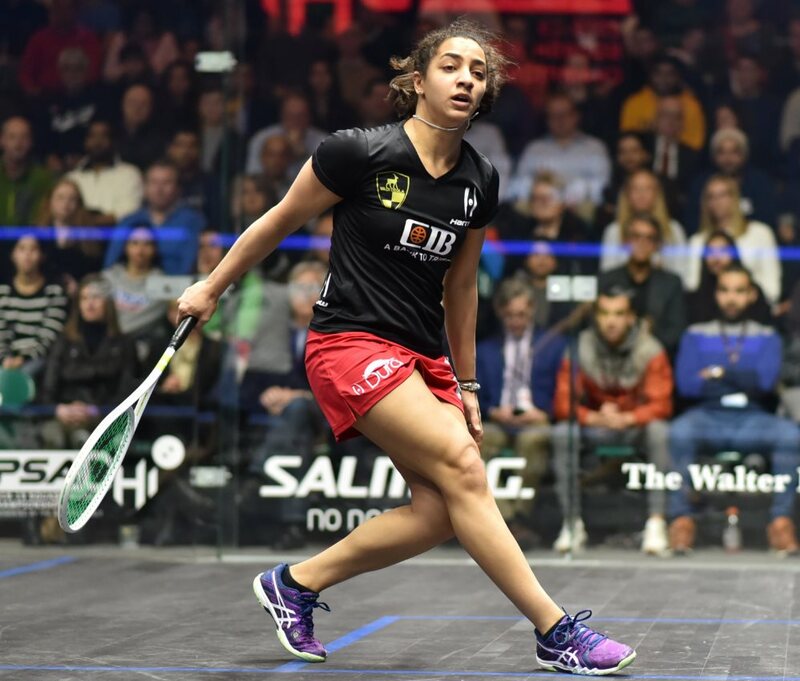 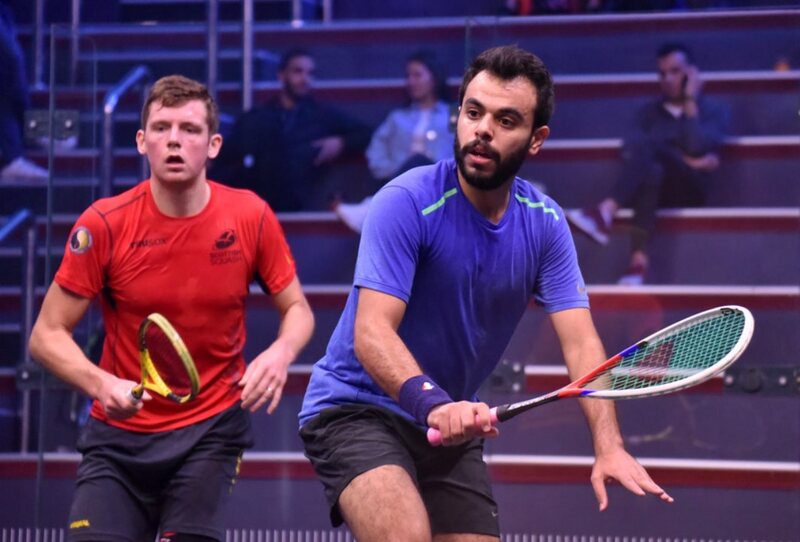 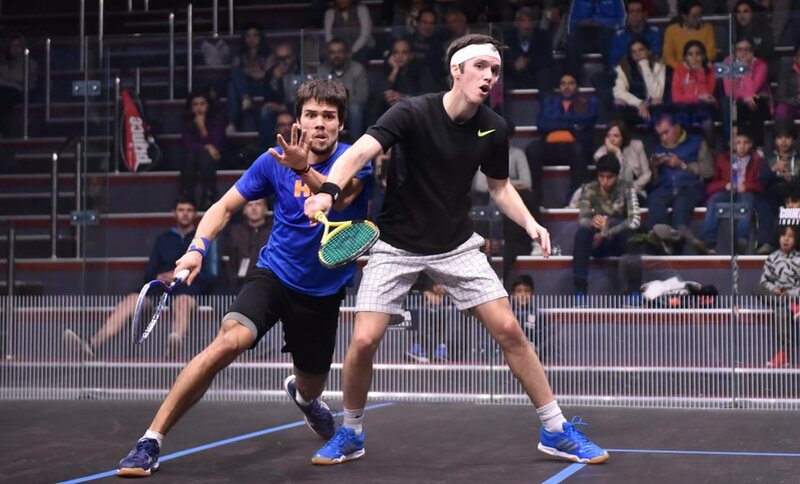 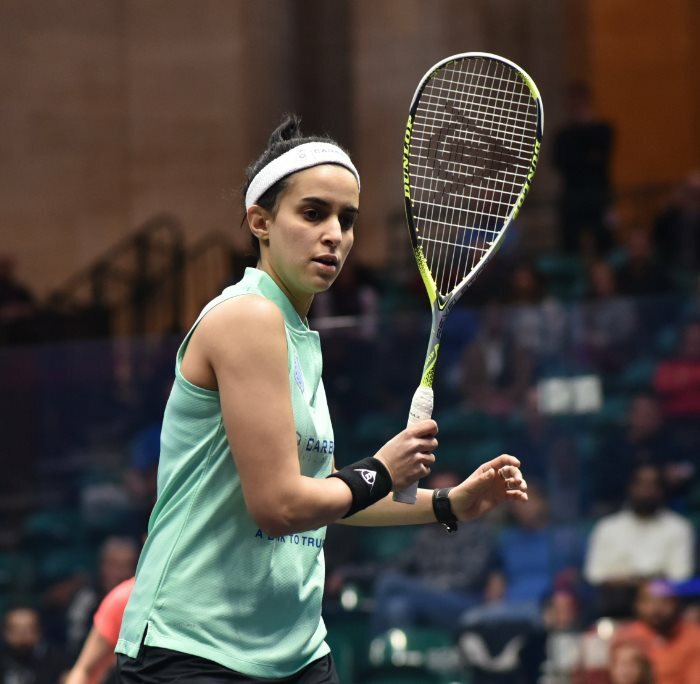 Elsewhere there was more Egyptian success as wildcard Shehab Essam got the better of top Scot Greg Lobban in straight games, and Karim Ali Fathi gained revenge for his recent loss to Pakistan’s Tayyab Aslam. 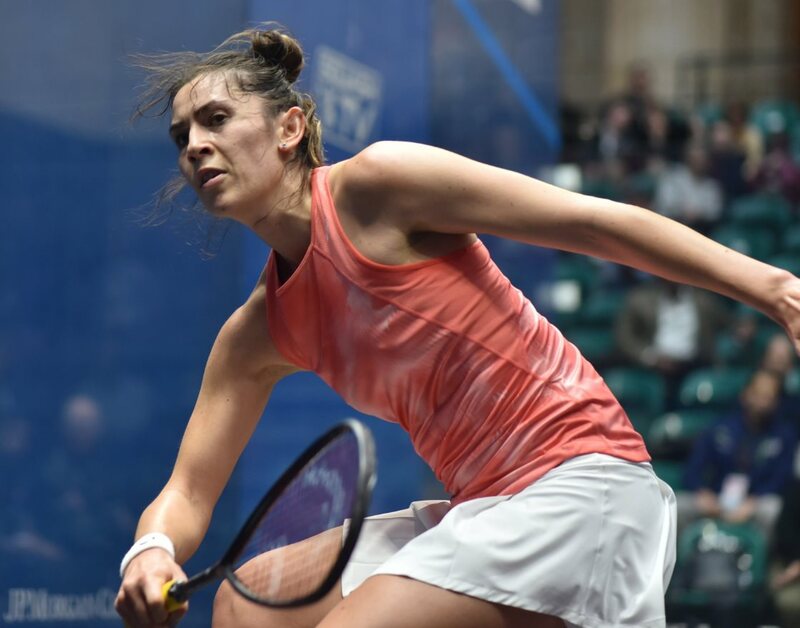 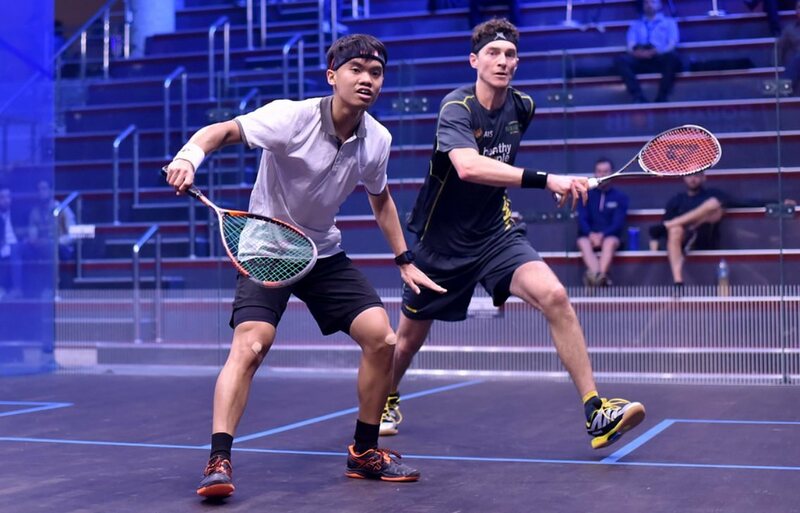 English trio Chris Simpson, Tom Richards and George Parker all advanced as did French pair Gregoire Marche and Lucas Serme, plus Hong Kong duo Leo Au and Tsz Fung Yip. 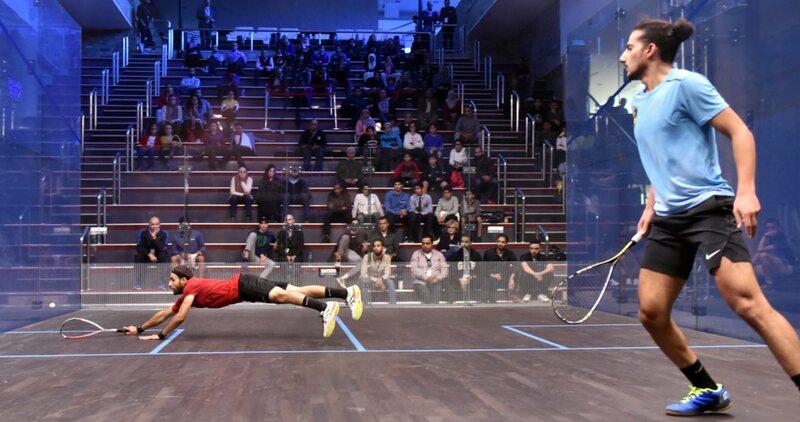 Only the Glass court will be used for the remainder of the tournament. 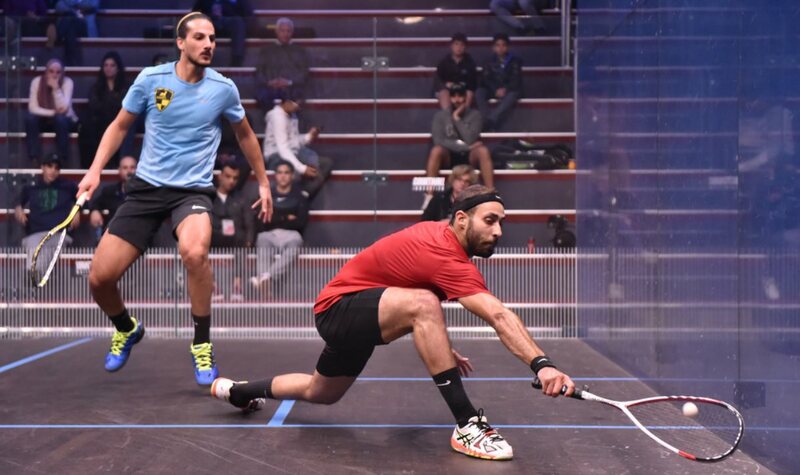 with Round Two split over the next two days.